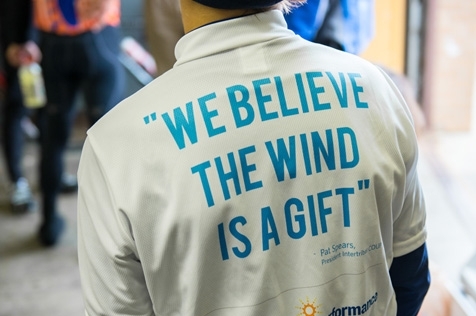 Wind energy saves money and provides hands-on training at Indiana schools. 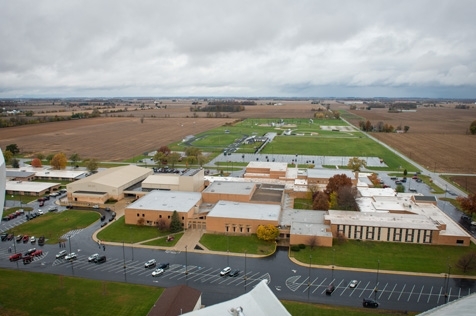 Reeling from the recession and increased energy costs, school administrators in Indiana have sought ways to stretch budgets and keep classrooms vibrant. Luckily, they have one bountiful asset: the wind. 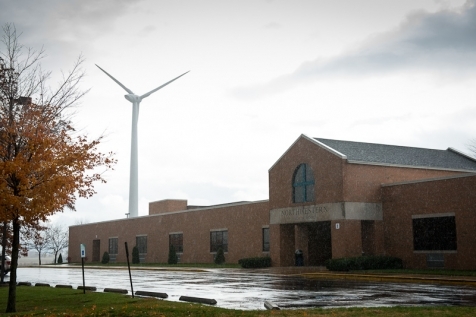 Now, through the Indiana School Wind Project, North Newton and two other districts are using this natural resource to save money and keep students engaged. With up-front funding from NativeEnergy. they have installed wind turbines that power school buildings and provide hands-on renewable energy training for young people. 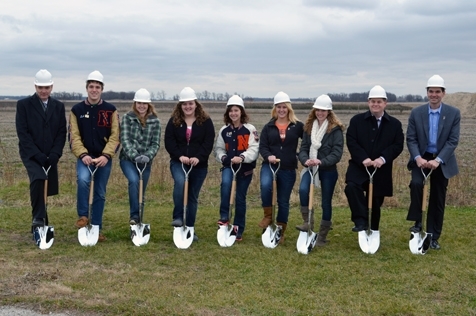 “Every dollar we save on energy costs and earn from carbon offsets is a dollar we can spend in the classroom,” said Harold Seamon, assistant superintendent of Northwestern School Corporation.